DownWind Outdoors changes it up by heading into the hard woods hoping for a coyote to come creepin’ in. On our duck hunting trip to Oklahoma last year, we were fortunate enough to hunt the same location three days in a row and shot limits of ducks every day. It was one of those trips where the stars aligned and everything worked in our favor. We never dreamed it could happen again. This year, just days before our Oklahoma duck hunting trip, a cold front moved through and froze a lot of water sources forcing ducks to small areas of open water on rivers. Cold weather forces ducks to feed on grains such as corn and soybeans. “The Ditch” field was full of mallards yet again and we battled through a cold late winter thunderstorm to have a great hunt. The weather was just cold enough for ducks to still be dry feeding, but we knew the duck hunting was going to get tough in the coming days as the weather warmed back up. See how the ducks and us had to adjust as the weather changed in next week’s duck hunting video. It’s time to get out and scout for gobblers! We love getting out and listening for gobblers this time of year! 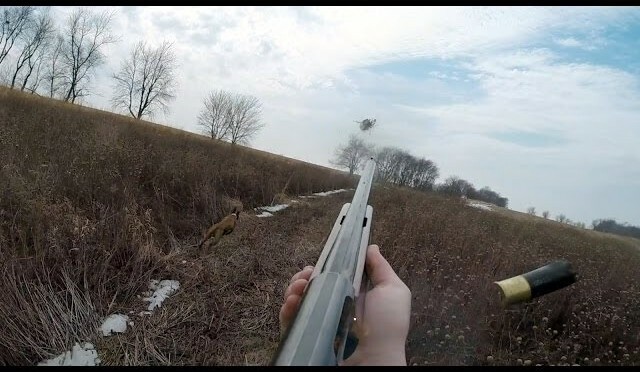 In this video from www.GrowingDeer.com, we share how to scout by calling at dawn as they come off the roost and with more modern technology – Reconyx trail cameras! The Reconyx trail cameras are a great tool to pattern strutting gobblers. Don’t forget about the deer – early spring is an important time of year to make sure the bucks and does have access to all the trace minerals necessary to produce antlers and healthy fawns. We’ll show you what we use. 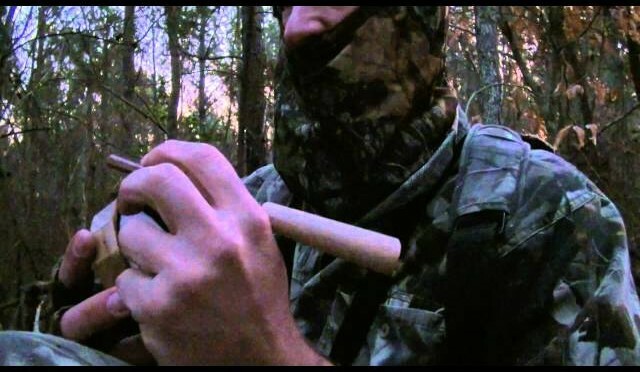 Phillip Culpepper records possibly the most amazing turkey hunt ever captured on a Realtree camera as Perry Ross fans and stalks an awesome Alabama gobbler. So close, he could have possibly reached out and grabbed him bare handed. 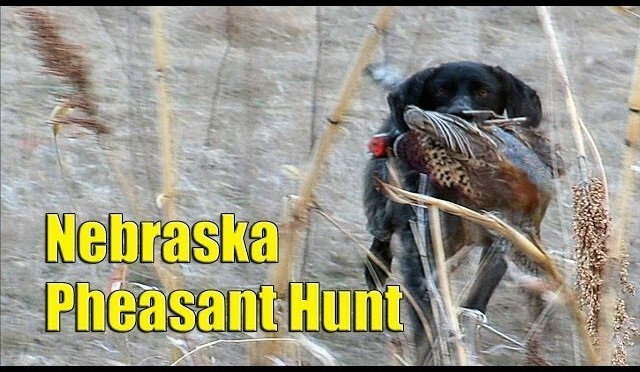 Another SoloCam hunt from Head for the Outdoors! Took this turkey the first week of the season here in Mississippi. Took a couple days to pinpoint his location but once I did it was all over. Hope you enjoy the gobbling! 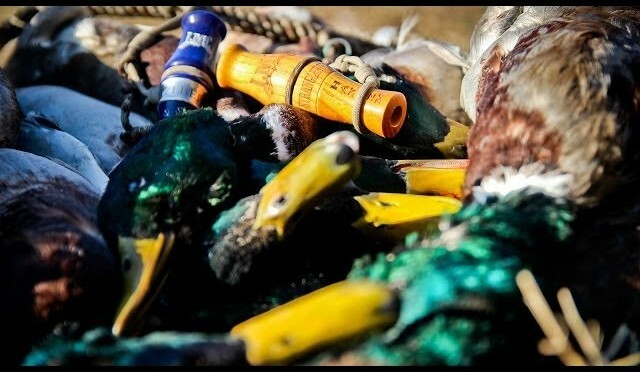 Duck hunting during strong cold fronts can often produce some of the best hunting all season. Cold weather typically means frozen water and covered food sources which both force ducks and geese to migrate further south. The strong north winds that are common with cold fronts make for an easier flight south for migrating ducks and geese and also offer hunters good decoy movement. All of these elements came together in early December as one of the first strong cold fronts swept across the country and we headed to Nebraska for some duck hunting and to hopefully capitalize on a good migration. 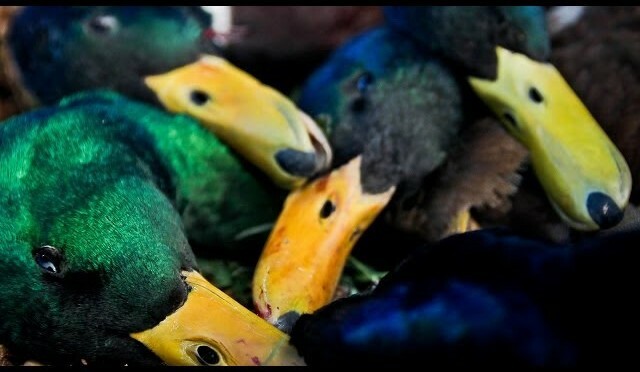 For the latest migration updates, waterfowl product reviews, informative duck and goose hunting articles, and our videos visit http://www.fowledreality.com. 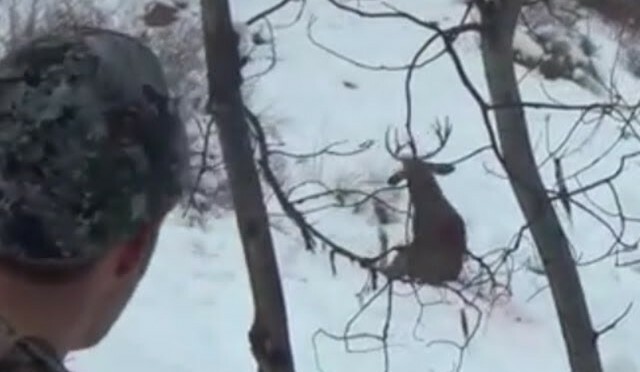 Monster Buck Goes Down on Video! 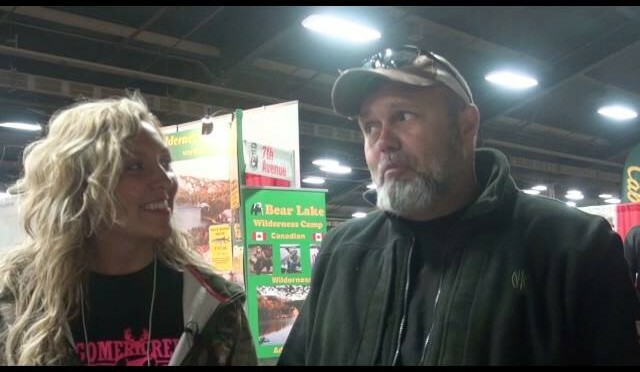 Check out this video from Bowhunting.com online show, Bowhunt or Die! Todd Graf harvest a Giant whitetail buck, watch as all the action unfold on video. Another great hunt from Bowhunting.com’s online show, Bowhunt or Die! Todd Graf has a great encounter with an old buck named “Captain Hook”. The buck comes into a cut corn plot during the rut for a quick bite to eat and gets a little more than he bargained for! Subscribe to our channel for more great bow hunts and archery information. Awesome Whitetail Bowhunting Video! Wisconsin Buck goes down! 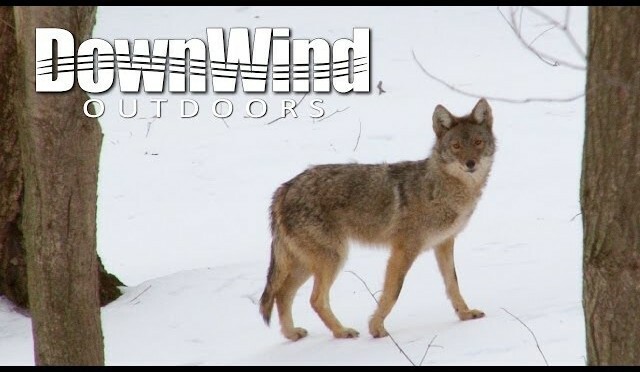 Check out this video from Bowhunting.com online show, Bowhunt or Die! 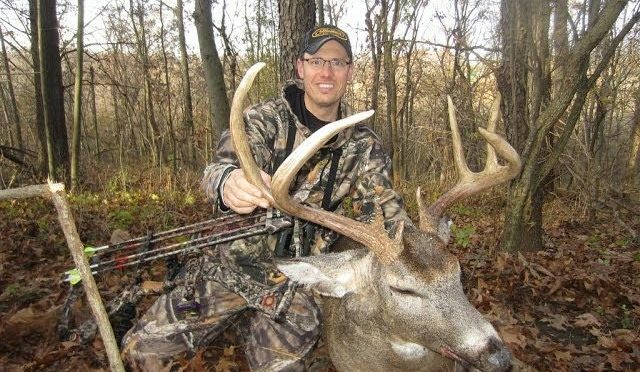 Prostaff member Dean Kreuger puts his time in the woods and harvests a great early season Whitetail Buck in Wisconsin. 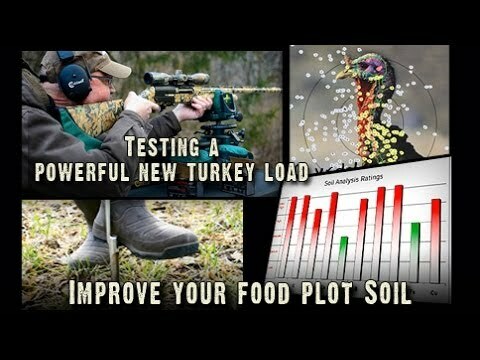 In this episode from www.GrowingDeer.tv: advice to improve deer hunting and habitat on a 100 acre property (8:28 to 11:50), a look at what makes our food plots so productive (6:35 to 8:26) and a comparison of a new turkey load from Winchester, called Long Beard XR, with Grant’s old favorite. (from :52 to 6:34) The results blew us away. Grant has a new favorite turkey load! After the most brutal winter I can remember, we finally got out to chase some birds in early spring 2014. All the action is shot at a private hunt I belong to. Since roosters tend to kill each other in the bird coop in the spring, only hens are stocked. The dog is a 2 year old Vizsla. He’s still a young dog, second season in the field. Steadiness training to come this off season. 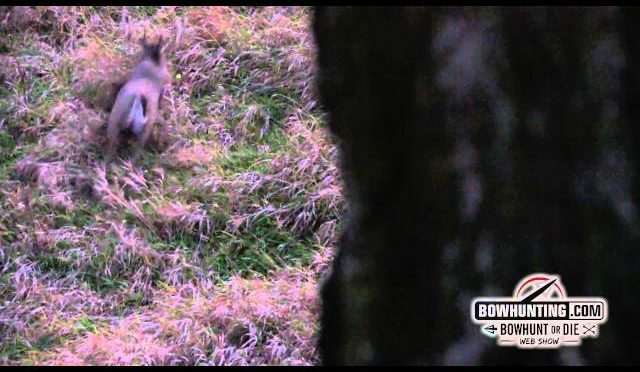 Paul Korn A-1 Archery http://www.a1archerystore.com/ & Tombstone Creek Outfitting http://www.tombstonecreekoutfitting.com/ in this video present a hunt from the archives in 2012. 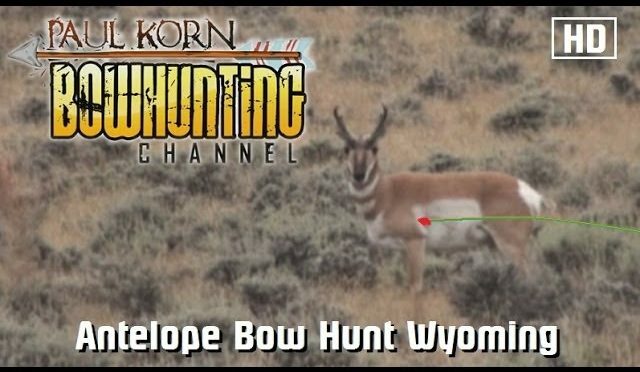 In this video Stewart Korn is spot and stalk hunting for Pronghorn Antelope in Wyoming. myself (Paul Korn) films the action as Stewart makes a clean miss followed up by an incredible 60 yard shot as the arrow impact is captured. The arrow has green lighted nock so you can see it perfectly traveling towards the target. 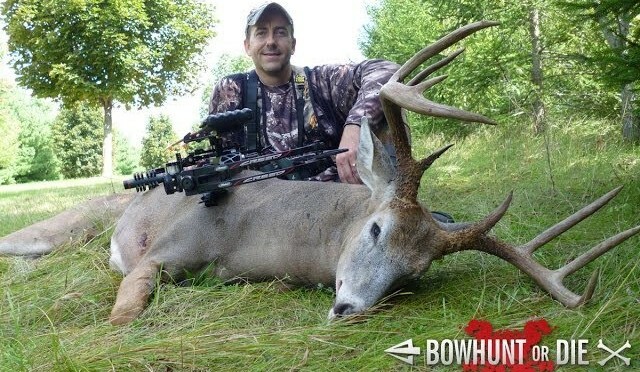 Stewart used a 50# Left handed Mathews Jewel Solo Cam bow with quiver on this hunt. His accessories were HHA Optimizer Sight, VAP arrow, Rage 2″ two blade broad head, Whisker Biscuit arrow rest, hunter tru-peep, Tru Fire release, and I used a Bushnell Fusion 1600 Range Finder / Binocular to get the distance.